The fabled “kratom high” is more than a set of surface-level sensations. In fact, the documented physical and mental effects of this powerful herbal medicinal are proof of its incredible therapeutic benefits. When some media outlets group kratom in with illegal drugs and users who are interested only in highs, they completely miss the point of why so many people around the world use kratom. By offering quantifiable health-boosting, mood-enhancing benefits, this plant-based remedy is an authentic and valuable medicine for our times. Let’s explore why. Where does the kratom high experience come from? All sensations felt and benefits received from this healing herb originate inside every leaf of the Mitragyna Speciosa tree. These leaves are loaded with naturally-forming compounds called alkaloids. Alkaloids are nothing new in the plant world – many plants across countless species produce them. 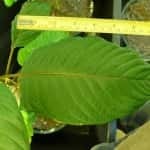 But the unique set of alkaloids found in kratom, including mitragynine and 7-hydroxymitragynine, are known to interact with the cells of the human body in a very unique way. Binding with cell receptors, these natural plant products send powerful signals to the brain and affect the sympathetic nervous system. They are able to positively influence a broad range of conditions in the body, like pain response, blood pressure, and emotions like stress and sadness. With a profound healing touch, kratom’s alkaloids move through the body providing relief across many systems, both physical and emotional. Are plant alkaloids used in other medicines? Yes. Not only are they used in other medicines, they have been used in just about every medicine – either directly, or as an inspiration for chemical synthesis. Which Strains Cause An Energizing Kratom High? Just as every plant species is different, different strains within the kratom family are also known to have different effects. This is a result of the unique conditions under which the plants grow, like weather, soil, and time of year. Most kratom trees in the world originate in the balmy climate of Southeast Asia, which features the perfect set of conditions for this plant. 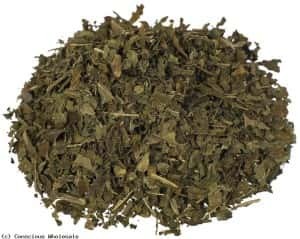 Which Strains Cause A Relaxing Kratom High? 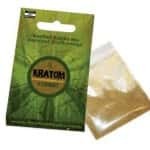 Some people have confused kratom with opiates because users have reported some similarities in certain effects. Make no mistake, Mitragyna Speciosa is not an opiate. However, this comparison is not totally unreasonable, and here’s why. Kratom’s alkaloids do indeed interact with some of the same cell receptors in the body which are preyed upon by opiates. Inside the body, kratom pills can act like an opioid receptor agonist. But unlike opiates, kratom does not create damaging and harmful relationships with these receptors. 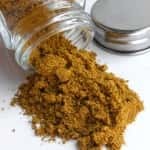 In fact, former opiate users have found a real source in relief through the use of this herbal remedy, as it actually “fills in the gaps” left by opiate damage, without causing new problems. Why do governments around the world allow this supposed “legal high” to remain available for sale? The bottom line is safety. Kratom has been used as a folk medicine in Asia for thousands of years or more. 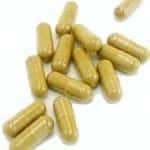 Since Westerners starting using it beginning in the mid 1800s to the present, there have been zero reports of any major physical injury as a result of kratom use. Considering how many people worldwide enjoy kratom today, that is quite a figure. For this reason, kratom use is still fully legal and protected in almost every country in the world. This is another important factor which separates kratom from illicit drugs. With few side effects and no possibility of overdose or addiction, kratom truly stands out as an all natural medicinal – not a drug. Yes, it feels great to the user, but the kratom high dose is built upon utterly wholesome, natural, therapeutic benefits for the body and mind. 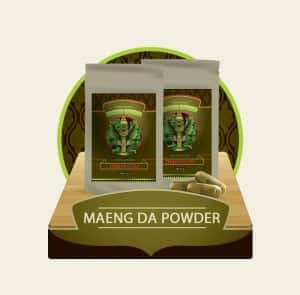 Kratom Crazy: Is This Vendor Trustworthy? Is Kratom Legal in Arizona? Where can you Get It? Is Kratom Illegal to Use in North Carolina? Possible Kratom Ban In Some U.S. States – Will It Affect You?